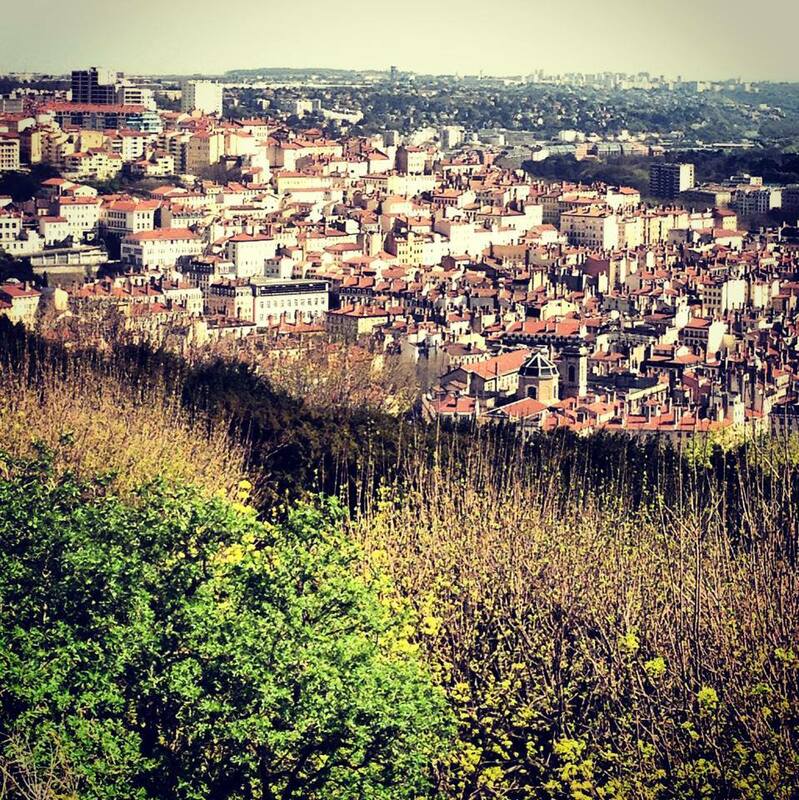 Things To Do in Lyon: Enjoy the views from the Fourviere. 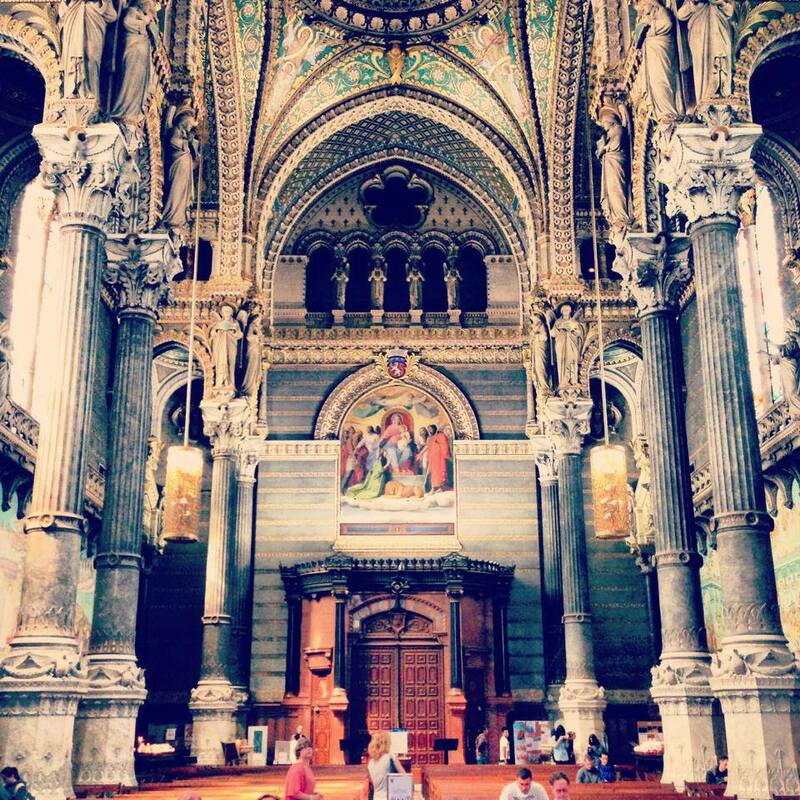 The interior of the Basilica is extravagant with mosaics and stained glasses. 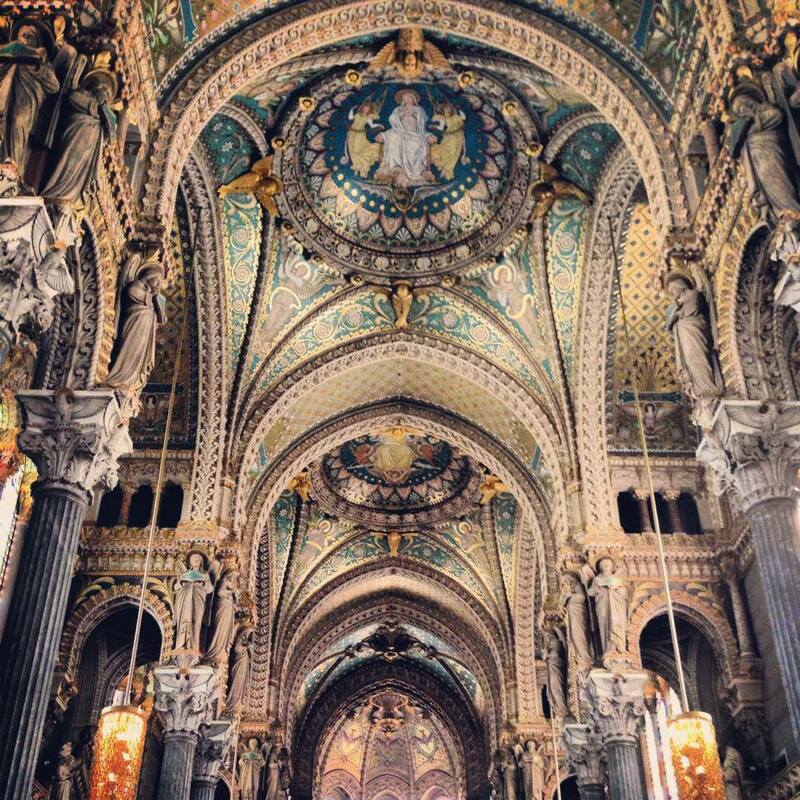 The details on the wall and ceiling of this church is just amazing, I sat inside it for a few minutes just to admire the artworks all around me. 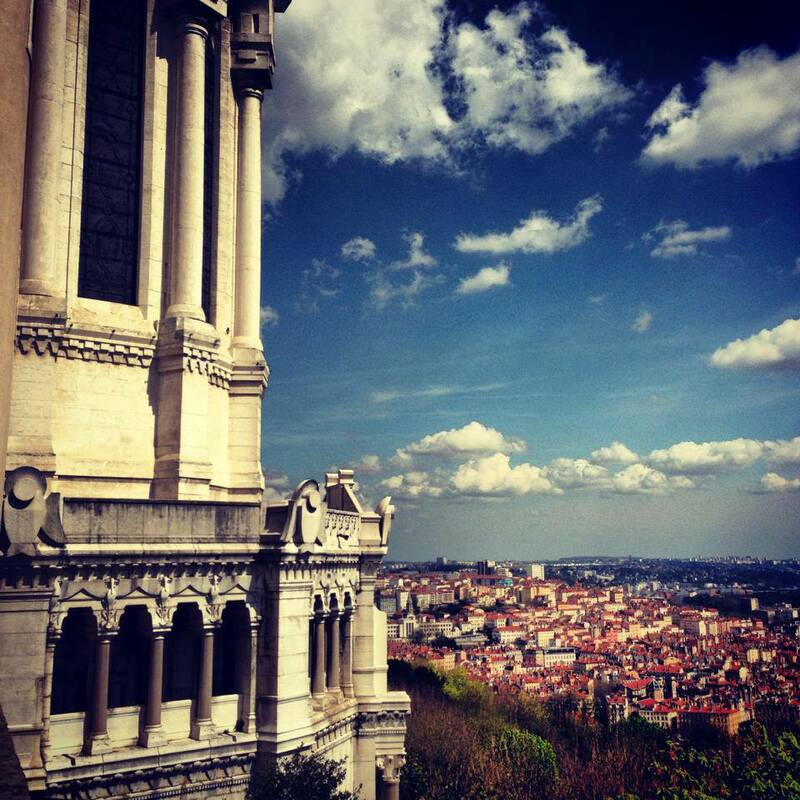 The Fourviere also gives you the most amazing views of Lyon. There were a lot of art students all over the place who were either taking photos or sketching the picturesque view in front of them. Things To Do in Paris: Visit Trocadero. 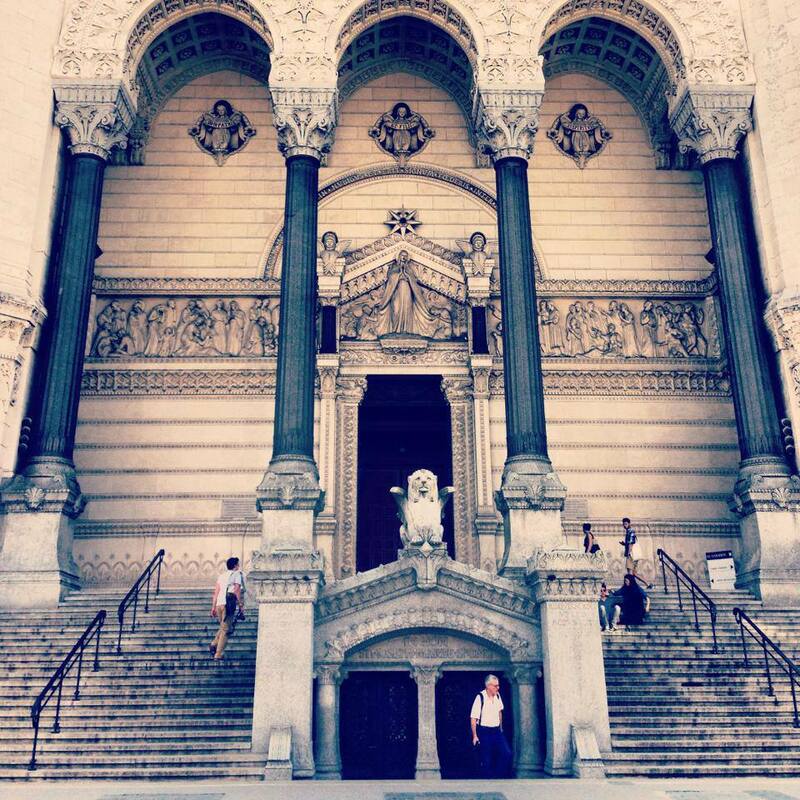 What a beautiful cathedral and stunning views – I’m not surprised it was being drawn by art students! Love your photos. 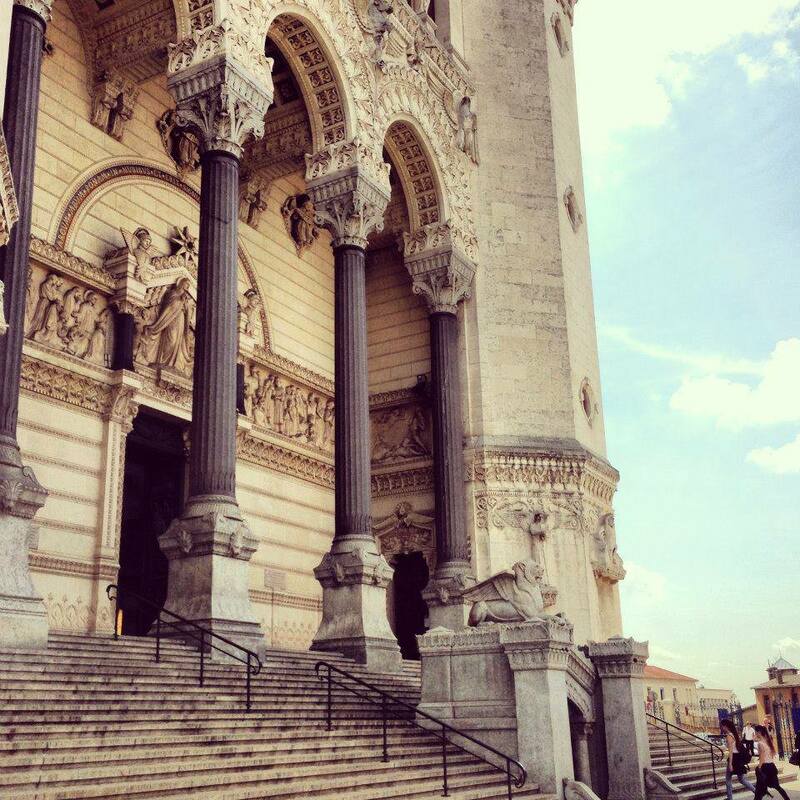 I think Lyon is going to make it onto our France itinerary pretty soon! great post and photos of one of my favourite cities! LOVE these photos! Reminds me so much of my day on that hill without a great camera. 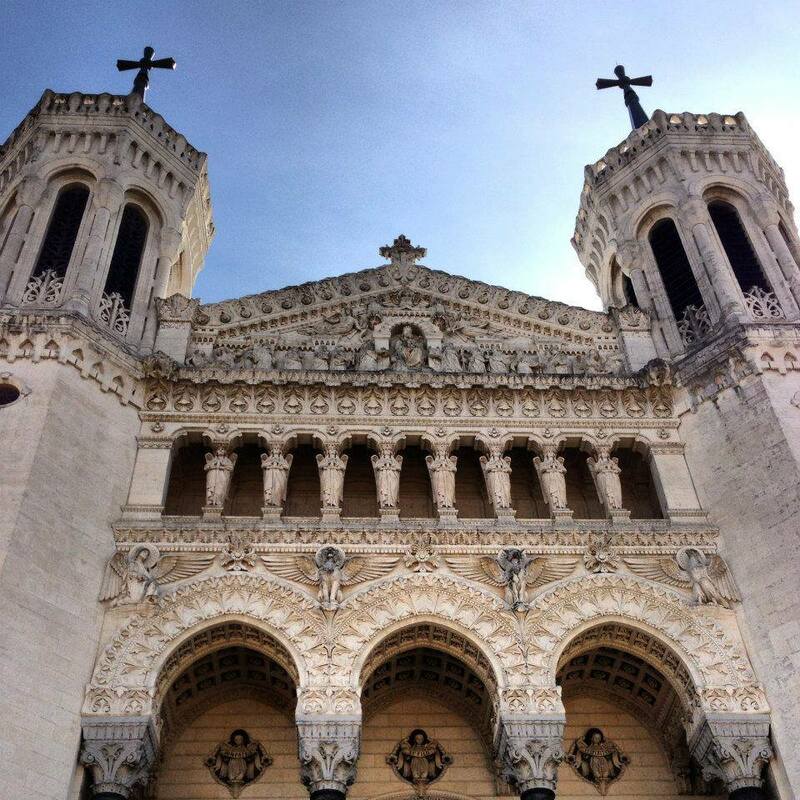 Thanks for posting and linking up with #AllAboutFrance! 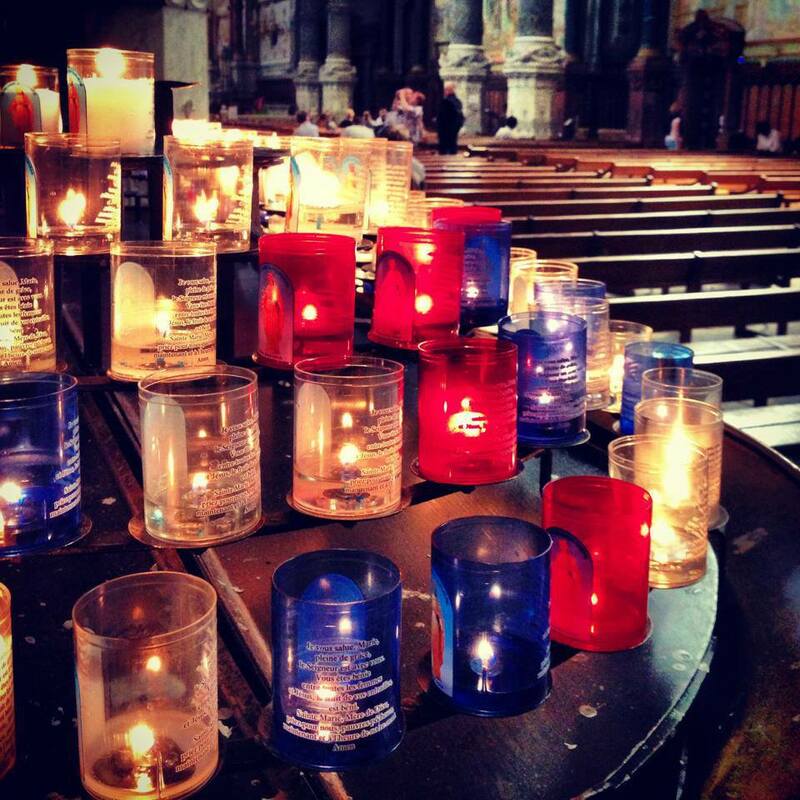 Great photos of La Fourviere! I also love the hidden passageways that can be found in old town Lyon (called “Les Traboules”). I was going to take a tour of Les Traboules but it got cancelled the last minute. 🙁 I was told that it’s best to explore that area with an experienced guide. Next time hopefully. 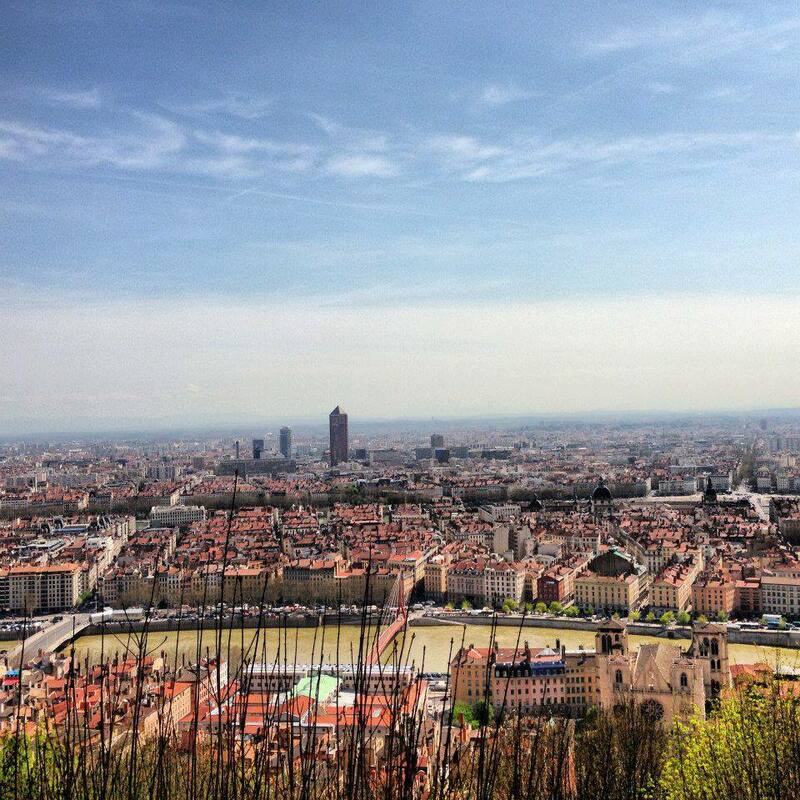 Lovely photos of Lyon, the view from Fourvière is one of my favourites. 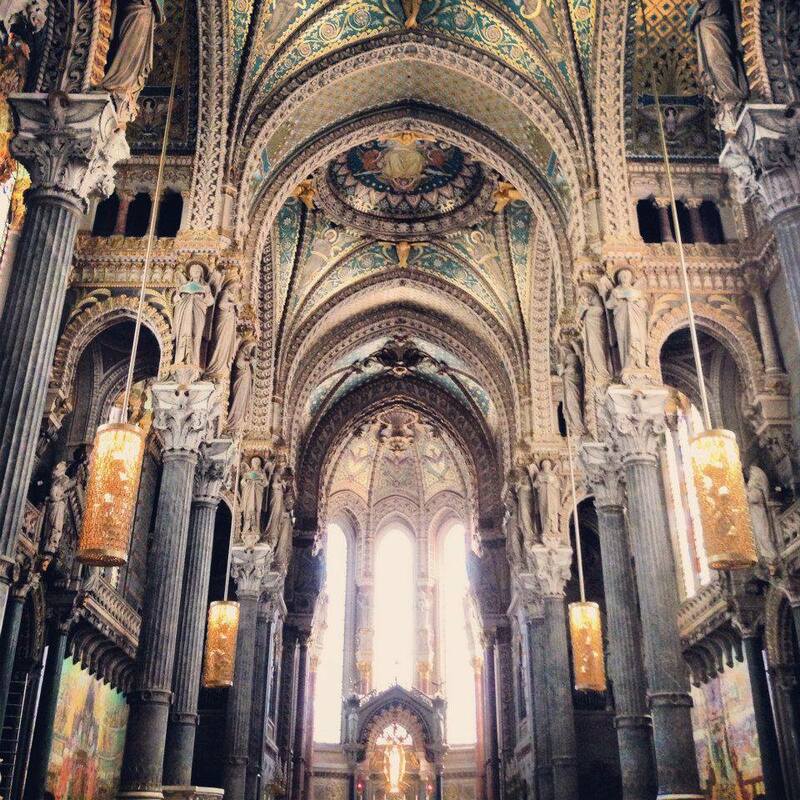 And inside the basilica is something amazing too. 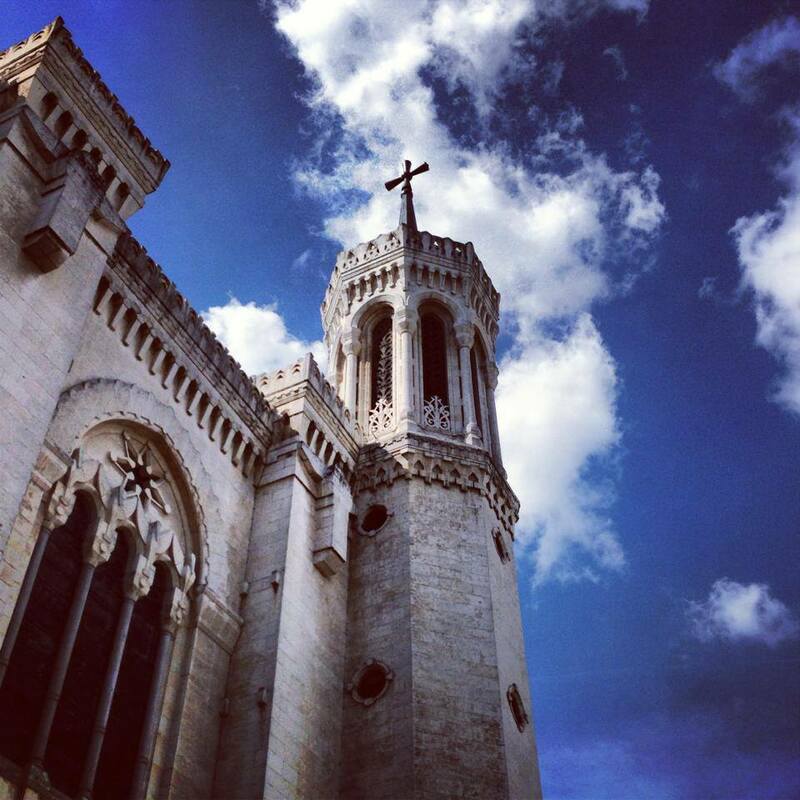 Thanks for linking up to #AllAboutFrance, great to have another lover of France join in! 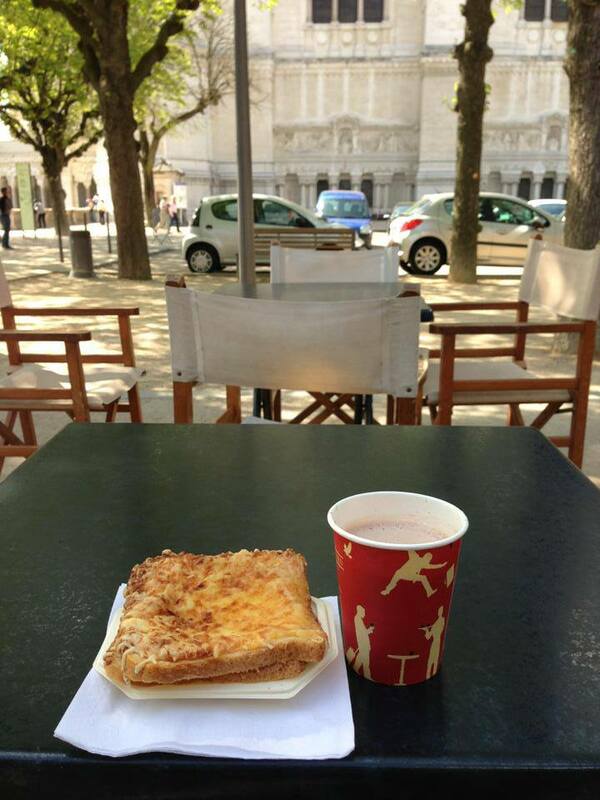 Hiya, just seen this post again on #citytripping and noticed that you had badges for plenty of other linkies but not #AllAboutFrance. Please could you add the badge, thanks. Gorgeous post – these pics are fantastic. You’ve taken such nice pictures of a special place. I found it very different from all the other French places I’ve visited.